Increasingly, Apple hints you should move your data to the cloud. As of macOS Sierra, you can opt to store your Desktop and Documents folders in iCloud, making whatever’s within them more easily accessible from other Macs and devices. 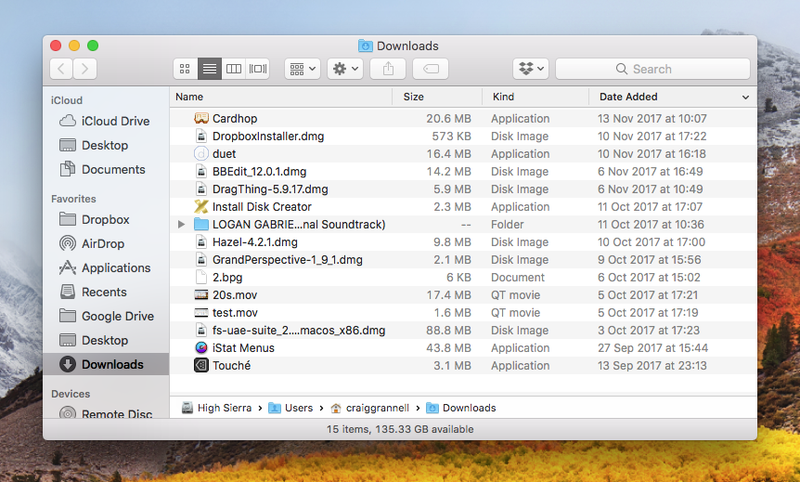 This has lessened the ‘hub’ nature of the user folder found on your Mac, but important folders nonetheless remain housed there – one of which is Downloads. The Downloads folder is easily accessed from Finder’s sidebar. If you don’t see it under Favorites, go to Finder > Preferences, and turn it on in the Sidebar tab. You can also quickly get to it from Go > Downloads (Option+Command+L). 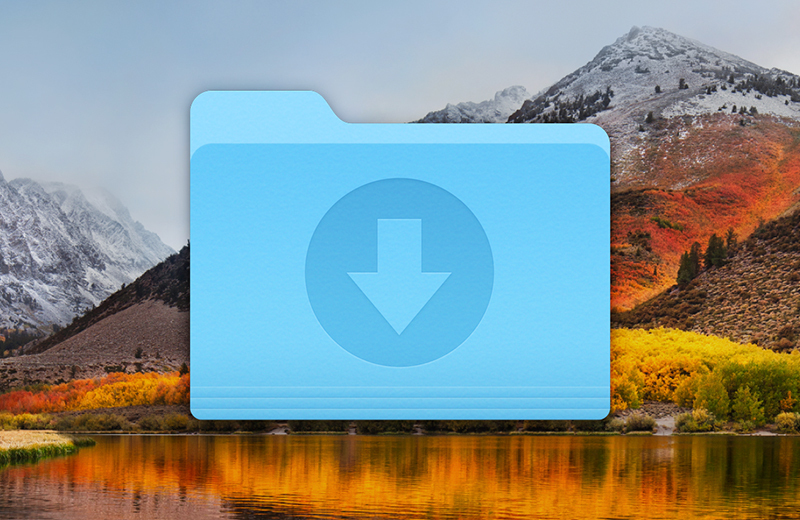 The Downloads folder is aptly named, since it’s where anything you download from Safari – or other browsers – ends up. This setting can be changed: in Safari, for example, go to Safari > Preferences, click General, choose Other from File download location, and then select a different folder. Most people, though, stick with the default. The Downloads folder can become a messy mix of semi-abandoned cruft and items you actually need. You might download music from the likes of Bandcamp or Amazon, but then import it into iTunes, making the original downloads redundant. Perhaps these files will end up nestled with app installers, PDF copies of bills you need for your taxes, and other accumulated documents you haven’t yet got around to filing properly. 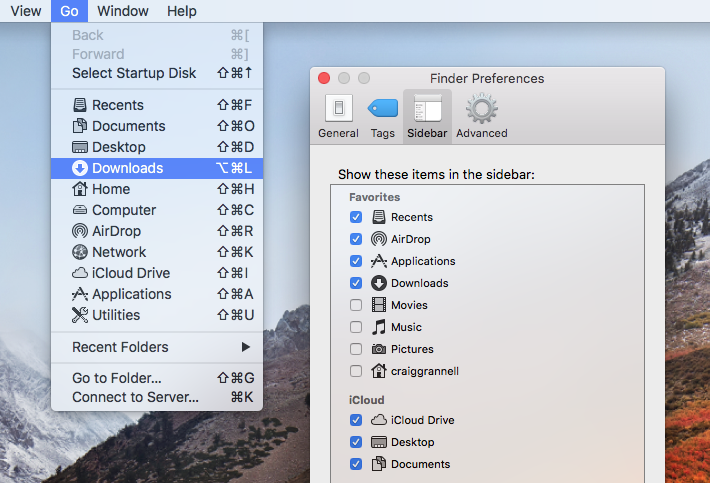 In order to filter what you find, use Finder’s column view. Sorting items by size can help you quickly discover – and potentially trash – large items. But also try sorting by kind to quickly go through documents of a certain type, and also by date, to find items that have been hanging around for months like a bad smell. If that sounds like too much hard work, take a look at file organization tool Hazel ($32, Noodlesoft). The app has you set up rules that determine what happens to certain types of files in any monitored folder – and any considered superfluous to requirements can be automatically sent to the Trash. Everything happens in the background, without you having to lift a finger. 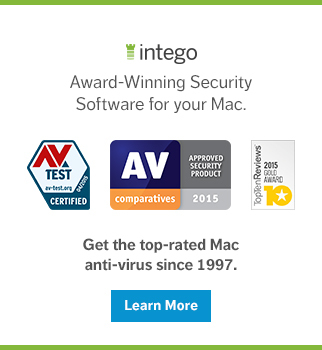 New to Mac? 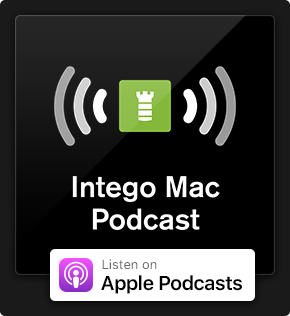 Discover more helpful tips at Intego's New Mac User Center! This entry was posted in Apple, How To and tagged Downloads, Downloads Folder, Mac. Bookmark the permalink.